This photo was taken for a friends “look book” for the end of her fashion Tafe course. 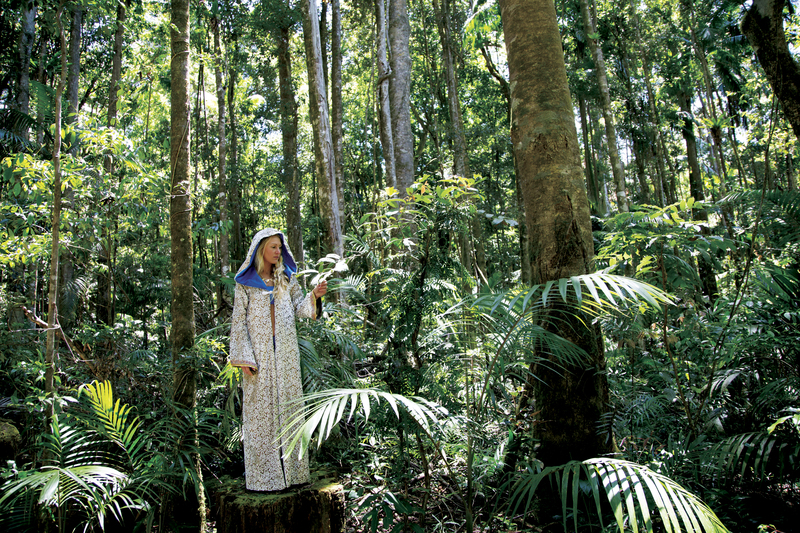 The cloak, the model, the forest! My oh my! Felt as though I was in the Lord of the Rings.